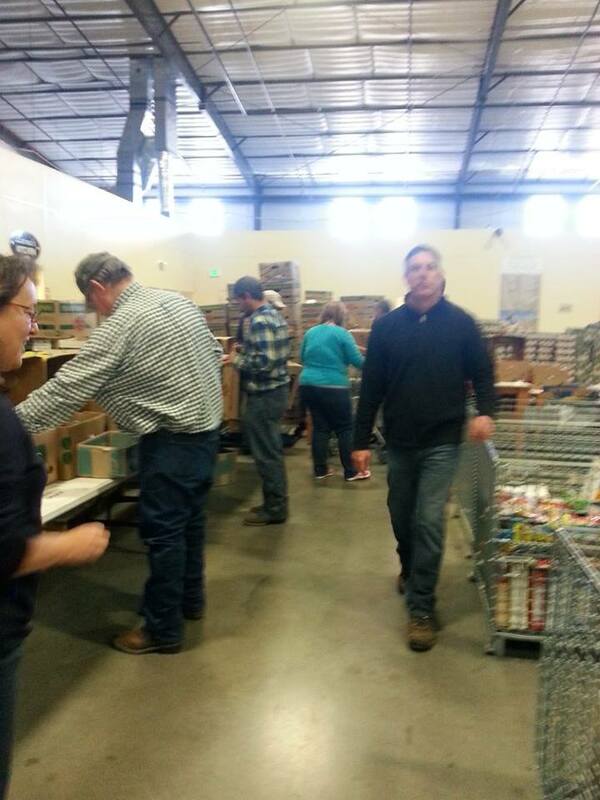 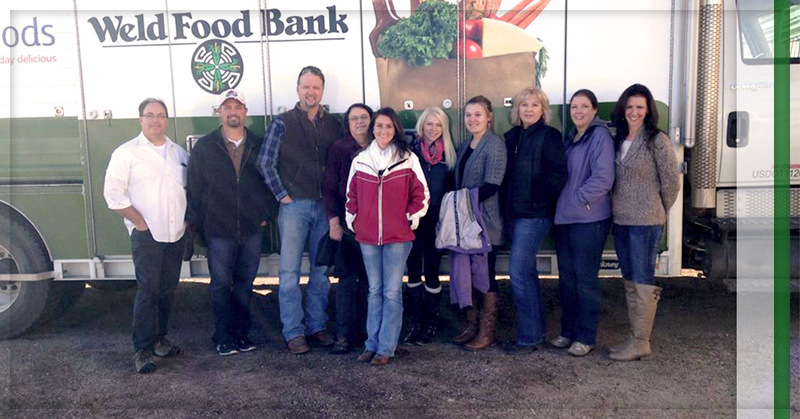 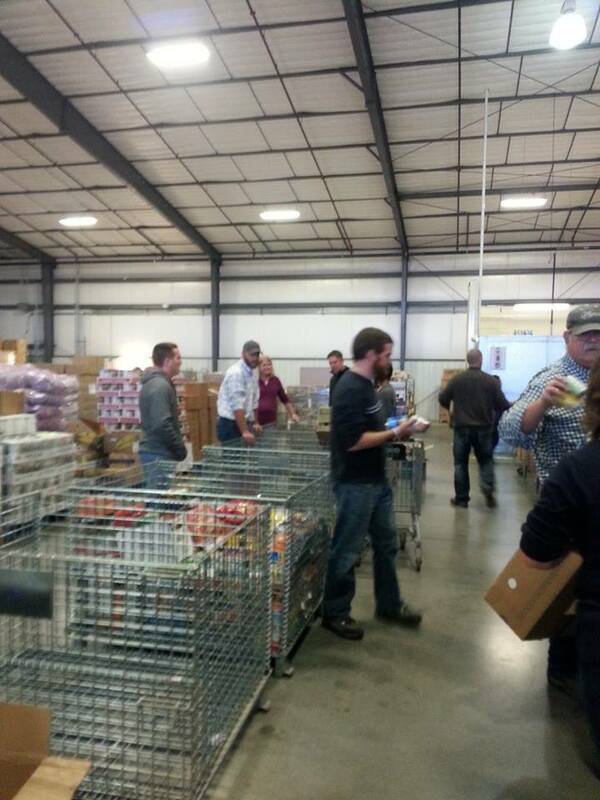 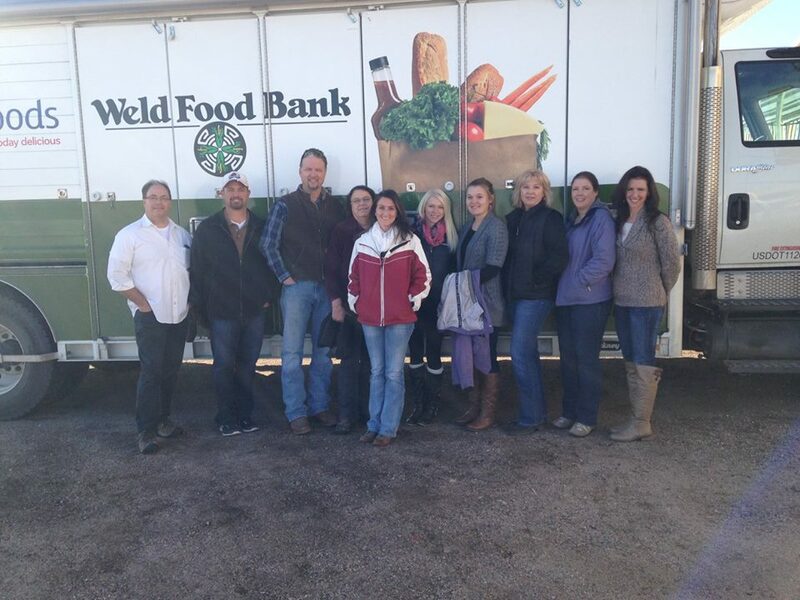 AGPROfessionals is a proud contributor to the Weld County Food Bank. 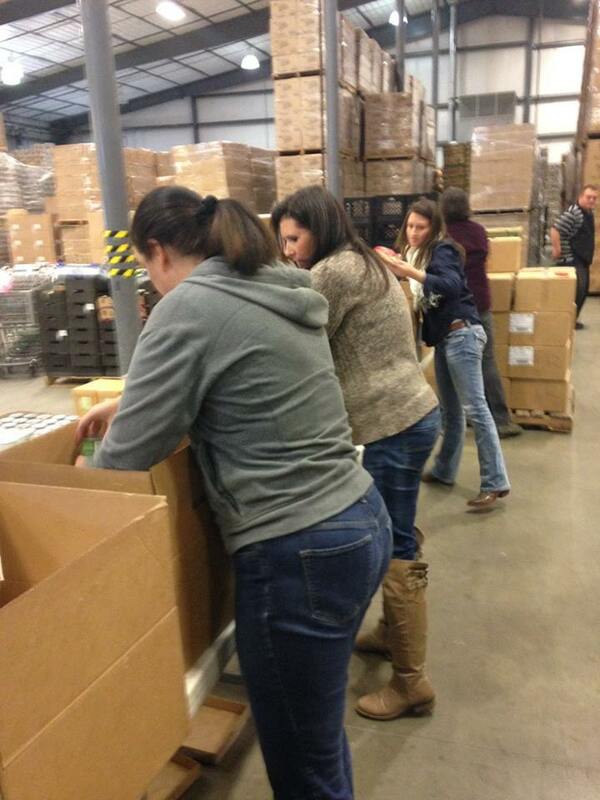 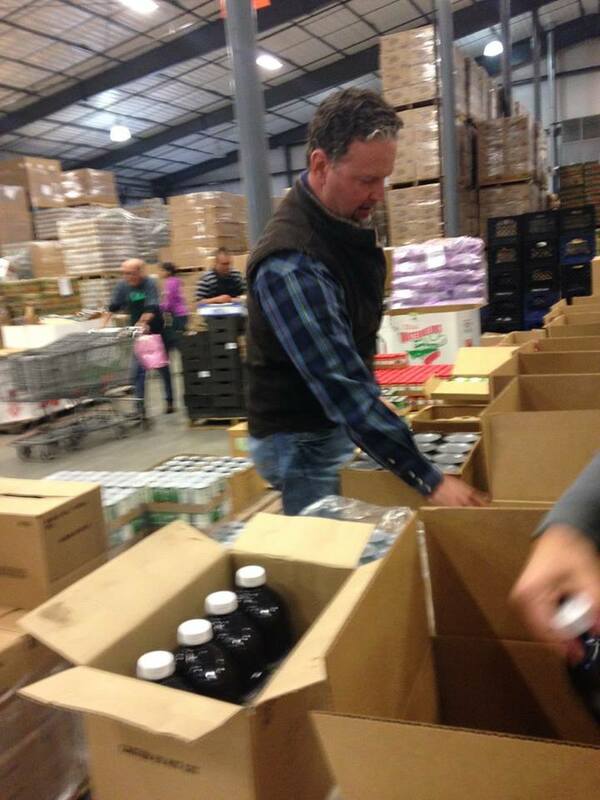 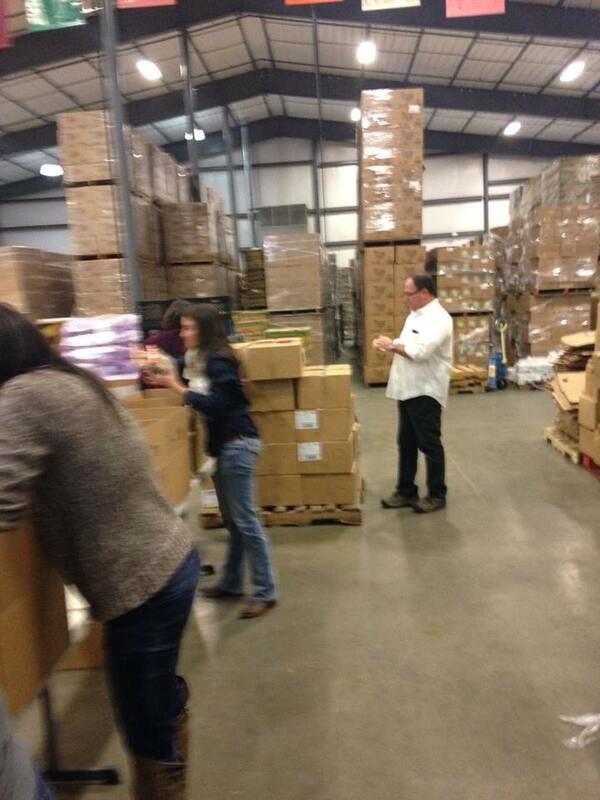 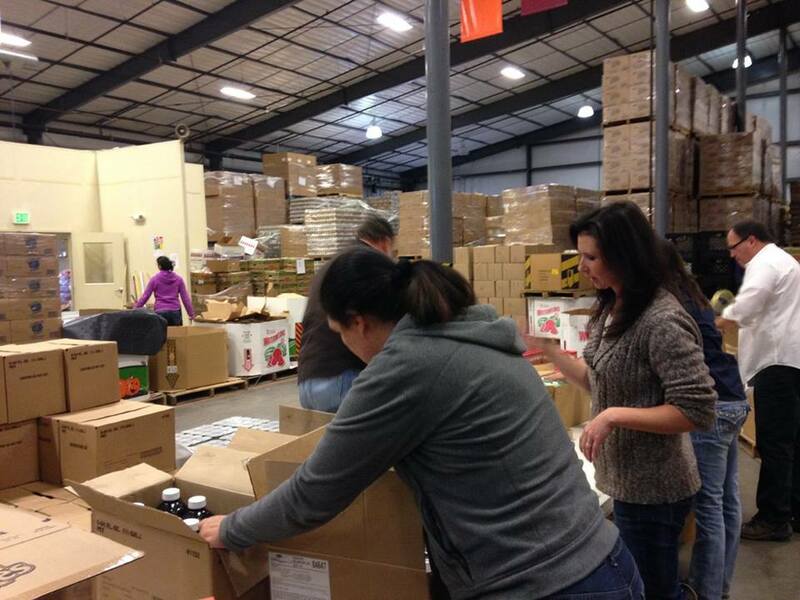 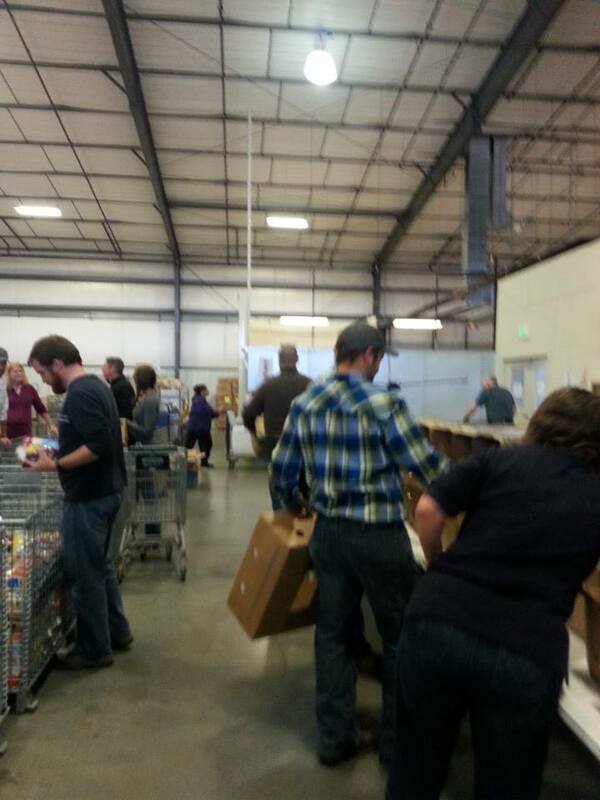 On November 17, our staff was honored to help pack food boxes for our community. 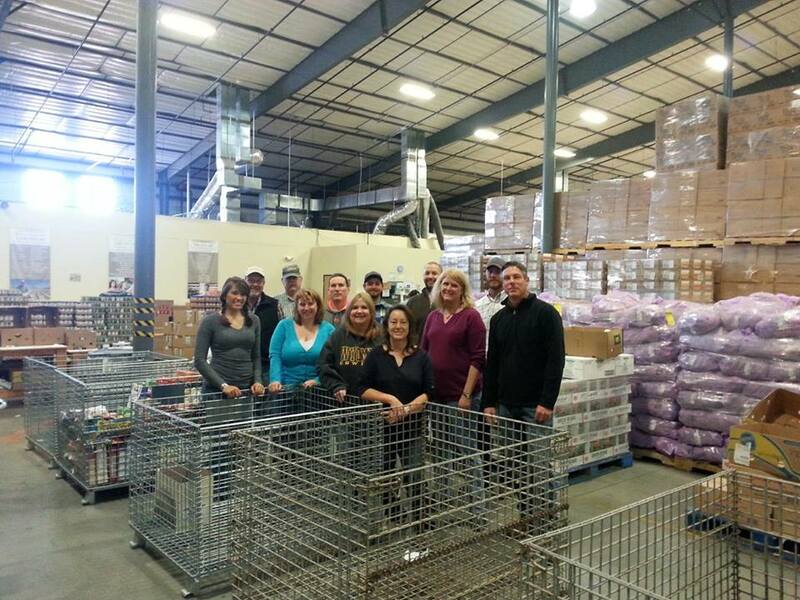 As some of you start your holiday meal shopping this weekend, please consider purchasing a turkey to donate or volunteering your time. 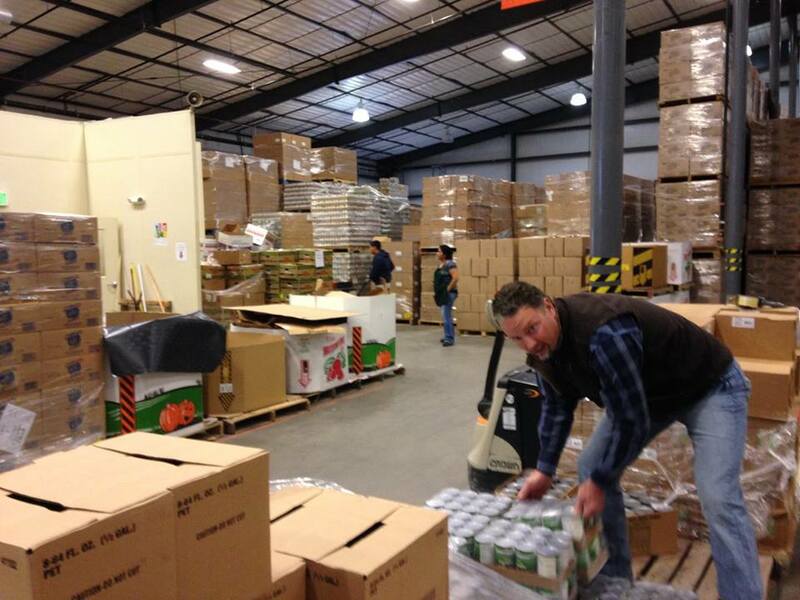 They still need a little over 4,000 turkeys to be able to distribute this holiday season to families who are struggling with hunger.